West Huntington Beach is a great area known for communities like "Seacliff" that offer the very best associations that Huntington Beach has to offer. Homes in this area will vary depending on the loaction. 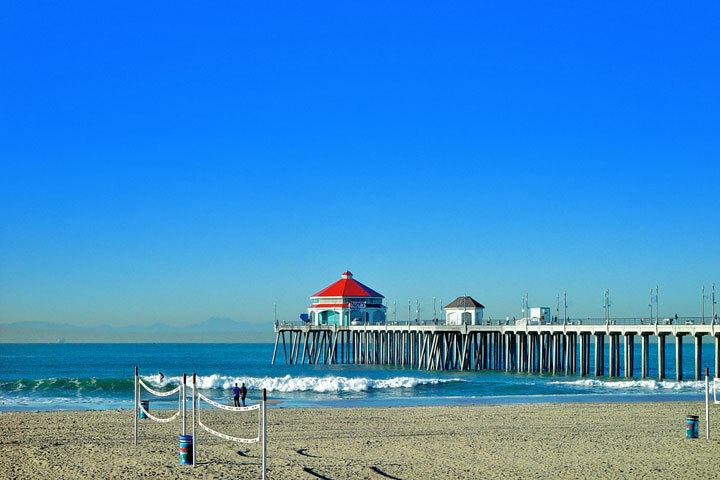 One of the best features of the West Huntington Beach area is the condos located near the Huntington Beach Pier. 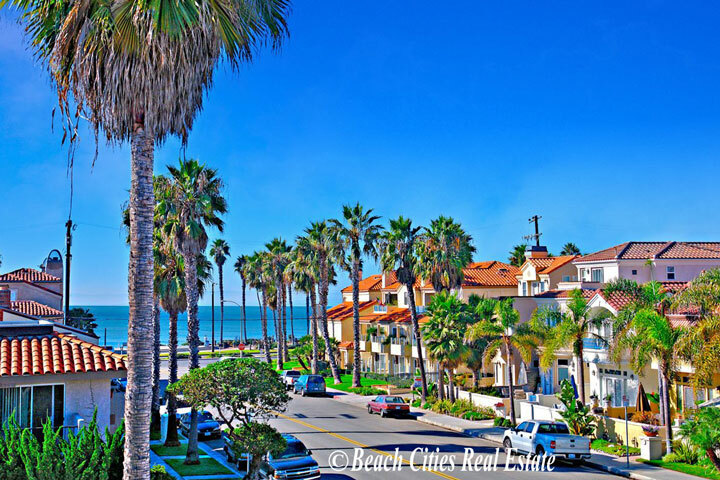 Here you will find great ocean and pier view condos located near the heart of Huntington Beach. We encourage you to view the many West Huntington Beach homes below and explore for yourself what this area has to offer.